This is a full service, 18-floor hotel located directly across the street from Texas A and M University in downtown College Station. 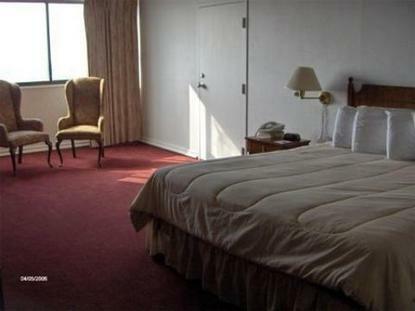 This hotel is located close to restaurants, Easterwood Airport ans sports arenas. Each room is handsomely appointed including many amenities and unparalleled views of Texas A and M University and Bryan, Texas. This hotel offers a variety of meeting and banquet space with in-house catering and convention services.